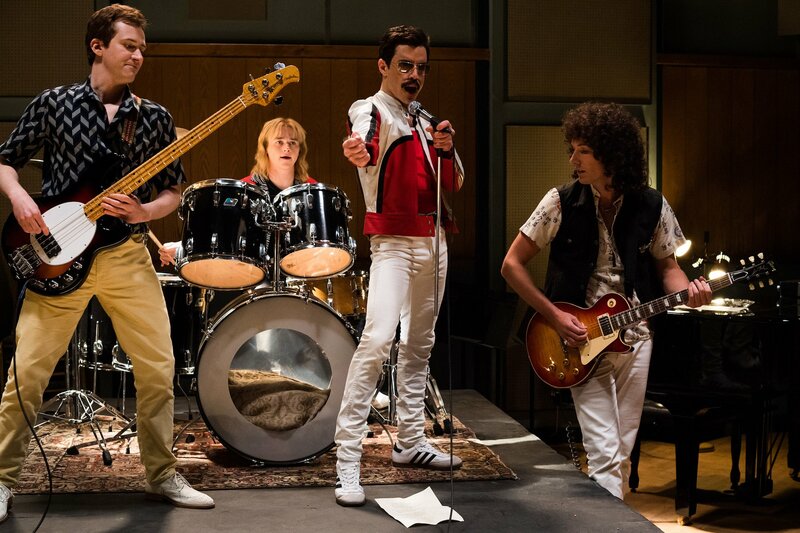 Of all the qualities you would expect an actor to have to take on the role of Freddie Mercury, being able to sing, dance and play the piano would probably be essential. 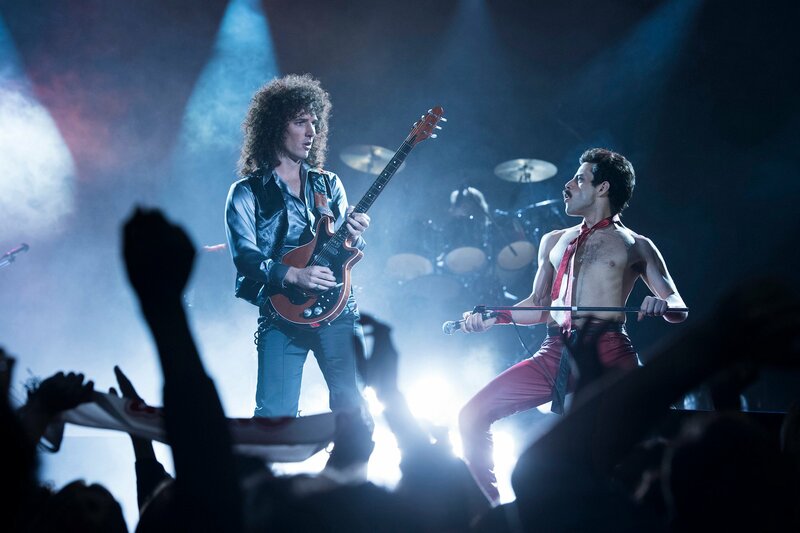 However, Bohemian Rhapsody star Rami Malek actually possessed no musical talent whatsoever when he signed on to play the late, great Queen frontman. As you can probably imagine, then, it took quite a bit of work to get him ready for the role. 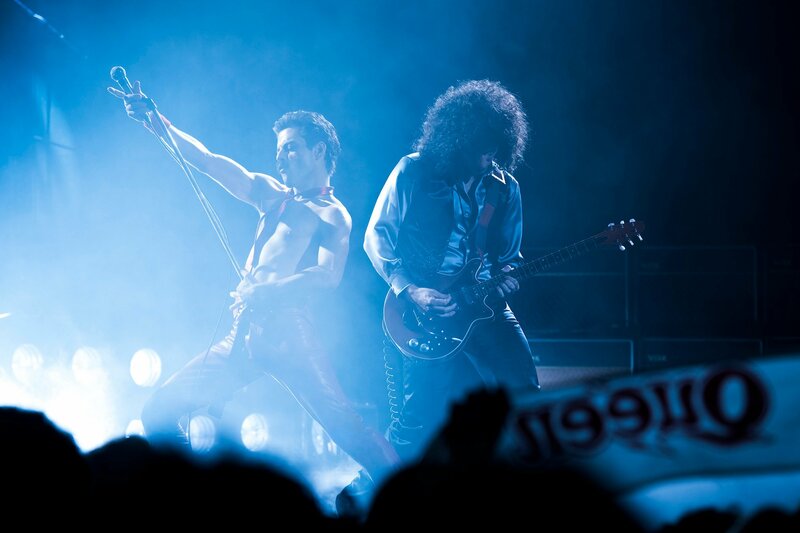 In the end, though, he more than impressed and in a recent interview with The Hollywood Reporter, the actor explained how he transformed himself into the iconic musician and what he had to do to get ready to play Freddie Mercury. I asked Graham [King] for singing lessons, piano lessons. And what I really knew I needed was to capture his spontaneity. The man’s not choreographed. Every time he steps out onto a stage, no one knows what he’s going to do, and that’s what I knew I needed to tether myself to. In order to do that, I realized, I can’t work with a choreographer, I need someone to help me with movement, someone to help me discover the impetus for why he does what he does. Why every flick of the wrist occurs with him in such an elegant, sometimes dainty and sometimes aggressive way, depending on his mood. I just had to find his humanity — what his conflicts were — and discover all the sides of him, because I knew there was more to Freddie Mercury than a man who holds an audience in the palm of his hand. But I had to get that down as well. While Bohemian Rhapsody didn’t exactly do Freddie’s story justice in the end, it was far from a bad film. 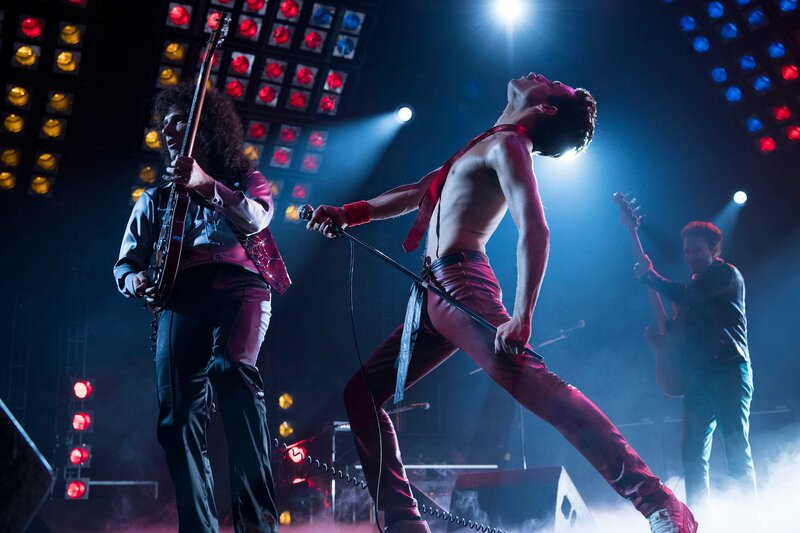 Of course, Rami Malek was absolutely terrific in the lead role, and there were a few scenes (particularly, the Live Aid stuff) that were probably worth the price of admission alone. Still, it’s hard to shake the feeling that there’s a better story just waiting to be told here, and perhaps one day, someone will be able to give us a movie that’s bold or smart enough to really understand what made the iconic musician tick. Because as enjoyable it may be, Bohemian Rhapsody is not that movie.